“The Corsair” by Lord Byron is published. Lord Byron’s “Corsair” sells 10,000 copies on day of publication. Source: Dingeengoedtea. Click to enlarge. 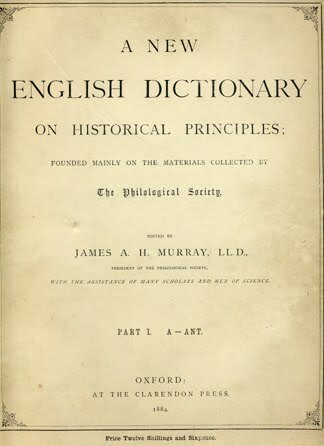 James Murray (1837–1915), editor and philologist. 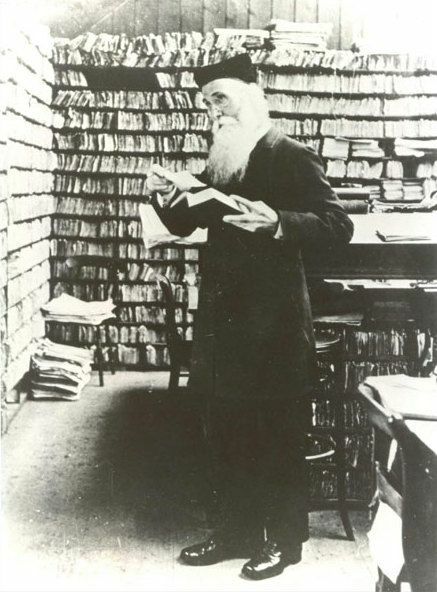 He was the primary editor of the Oxford English Dictionary from 1879 until his death. Source: Wikipedia. Click to enlarge. Puccini’s La bohème premieres in Turin, Italy . China’s empress Tzu-hsi forbids binding woman’s feet. 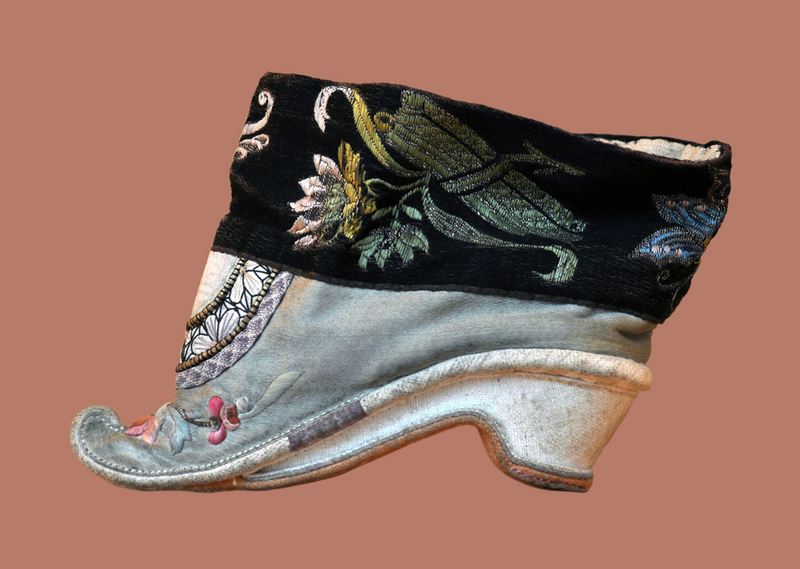 Chinese shoe for bound foot, 18th century. Musées du château des Rohan, Musée Louise Weiss, Saverne, France. The ideal length for a bound foot was 8 centimetres (3 in).Source: Wikipedia (CC0 1.0). Click to enlarge. Arnold Schönberg’s opera, Von heute auf Morgen premieres in Frankfurt. 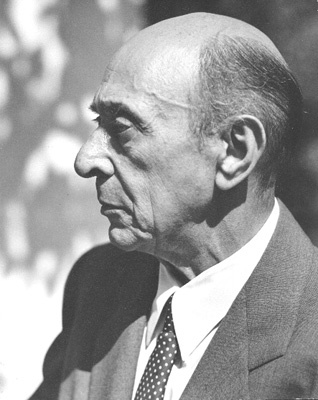 Arnold Schoenberg (1874–1951), Los Angeles, 1948. By Florence Homolka, via Wikimedia Commons. Click to enlarge. You are currently reading On This Day: February 1 at IvyU.